So it's March finally....... This year is moving so fast !! Spring time is everyone's favorite. Lovely weather and nature's beauty at it's best. So I was really excited when I saw this theme. 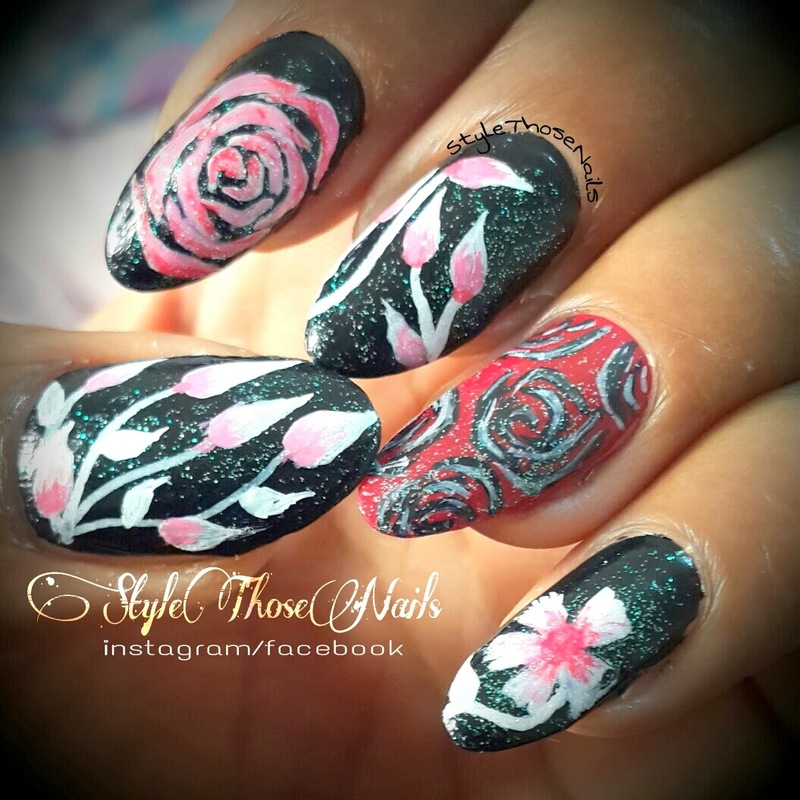 I have a big to do list of floral nails but for today I am doing a design inspired by nailartdiary of instagram. 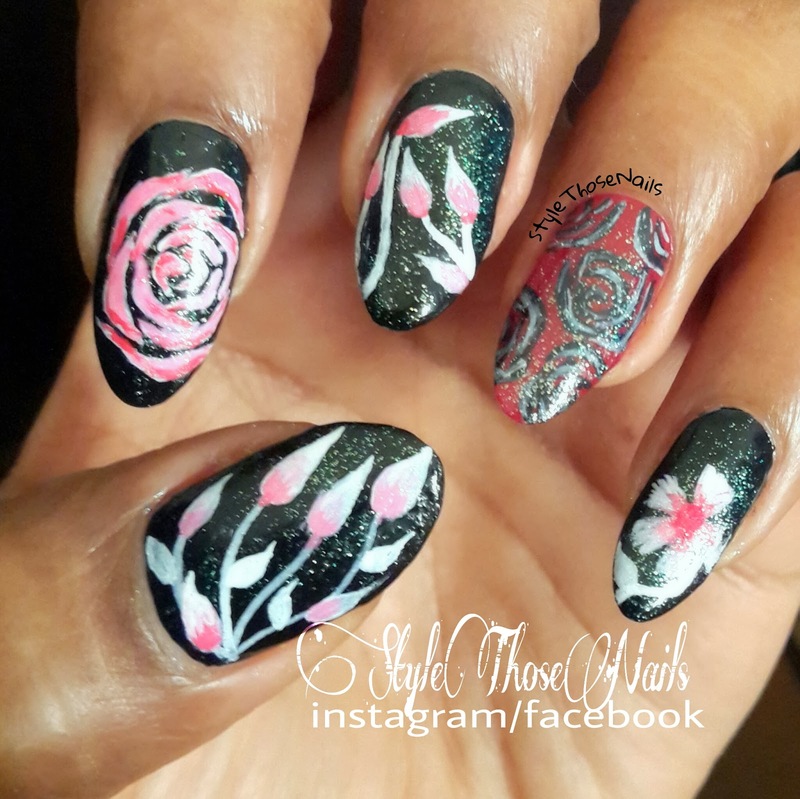 Have you started doing Spring Manicures ?? Do share your designs with me on my facebook page !! 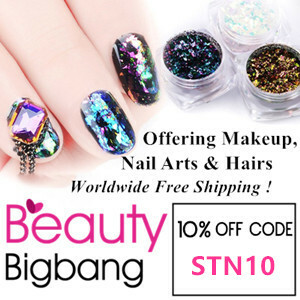 Also share your thoughts about this manicure. 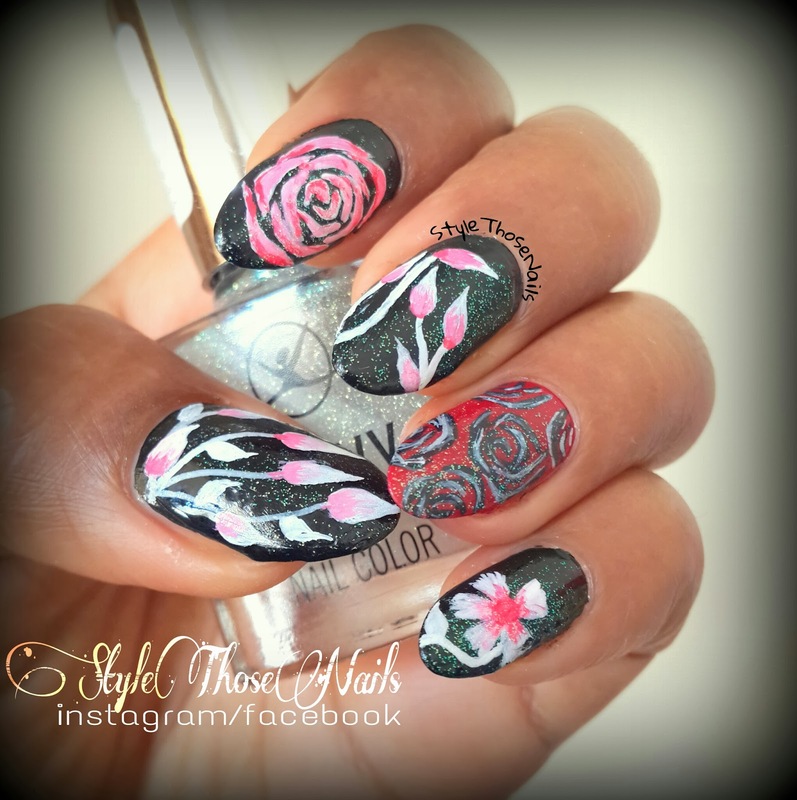 I love to read your comments and also check out other cute floral manicures linked below ! !